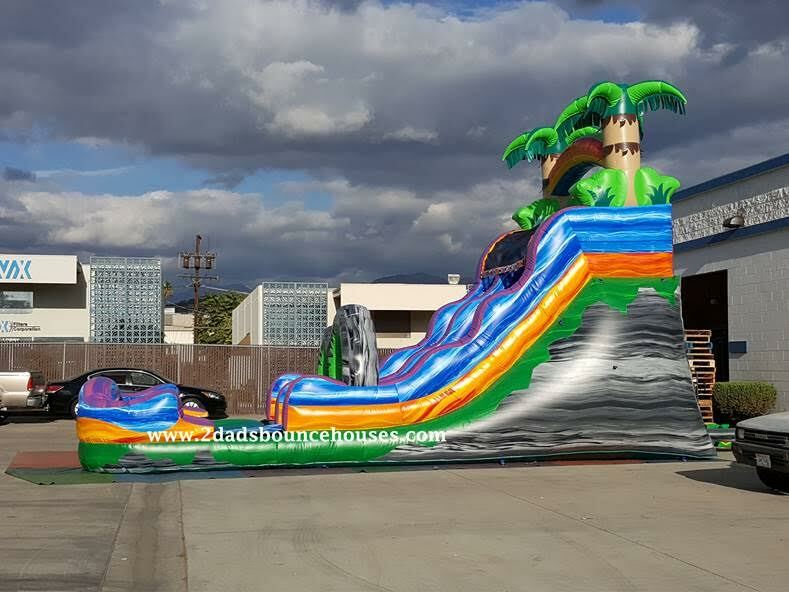 The Tropical Storm Slide is one of our coolest slide rentals! 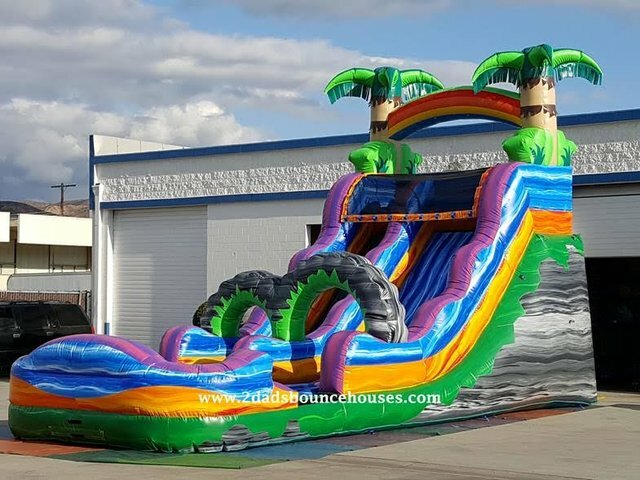 Measuring over 21ft tall it will surley be the best Centerpiece attraction at your next event. Our Arizona customers have voted the Tropical Storm as one of their favorite party attractions.